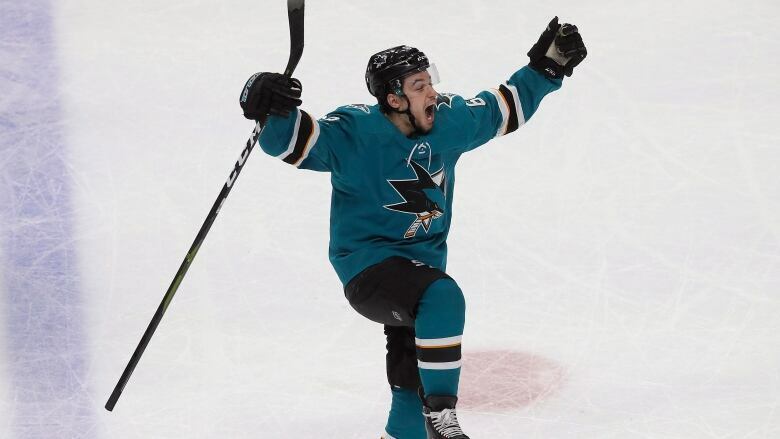 Barclay Goodrow scored 18:19 into overtime to send San Jose into the second round of the playoffs with a 5-4 win Tuesday night, capping a wild Game 7 against the Vegas Golden Knights. 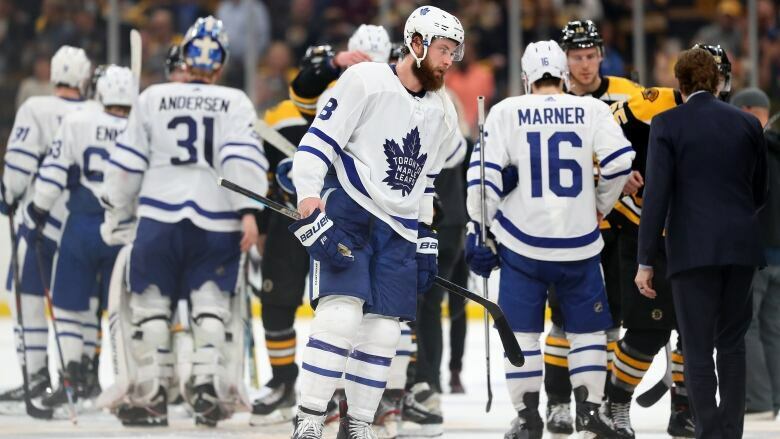 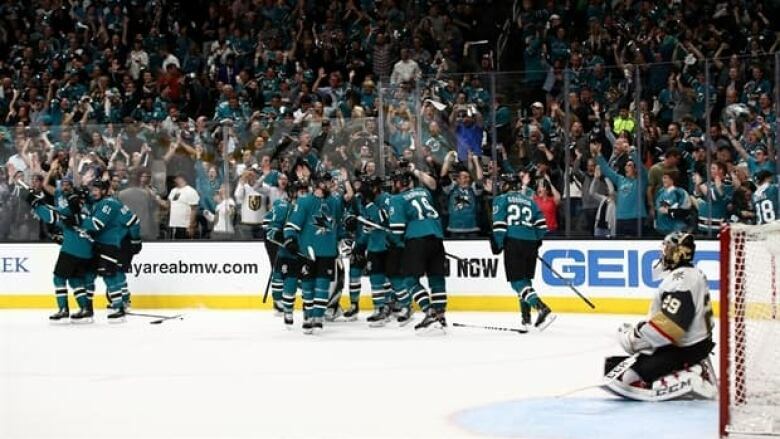 San Jose rallied from a 3-0 deficit in the game and a 3-1 deficit in the series, beating Vegas 5-4 in overtime in Game 7 and advance to the second round. 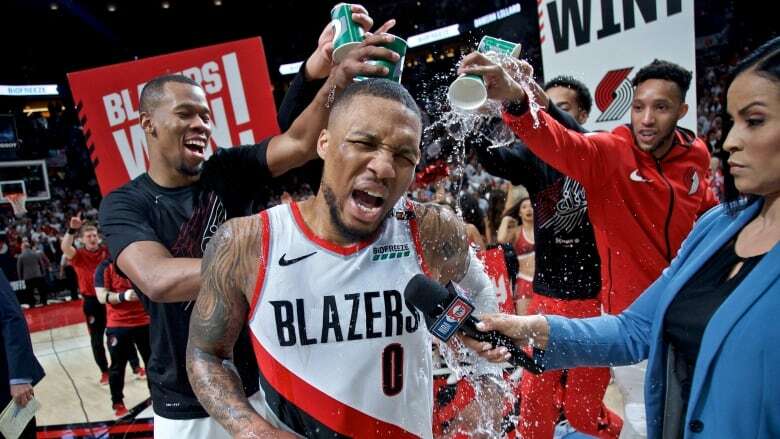 Damian Lillard scored 50 points, including a buzzer beater from the logo, as the Portland Trail Blazers eliminated the Oklahoma City Thunder in Game 5. 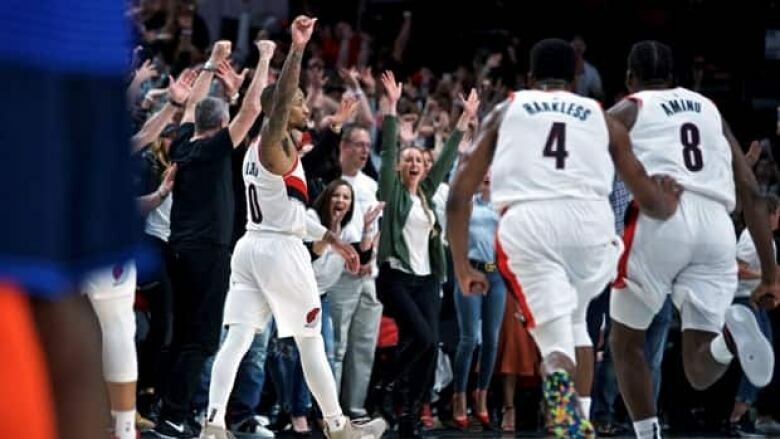 Damian Lillard hit a 37-footer at the buzzer and finished with career playoff-high 50 points to help the Portland Trail Blazers eliminate the Oklahoma City Thunder from the playoffs in five games with a 118-115 victory on Tuesday night. 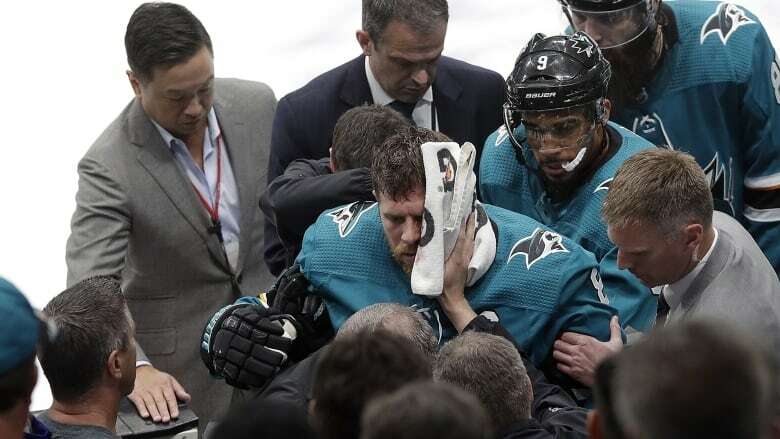 CBC Calgary News at 11 host Shannon Scott brings you a roundup of the news and weather weeknights right after The National.